Indian Blessings offers comprehensive care for patients with Cancer Ayurvedic Treatment, including advanced diagnosis, best treatment options and rehabilitation services, medical oncologists, Mininally Invasive Treatment at IndianBlessings Affiliated World Hospitals in India. Cancer is knowm as arbhudham in ayurveda. Causes :According to ayurveda as told in ashtanga hridhayam text. Consumption of old rotten foods dired and over spicy foods and foos that create gastic burning. 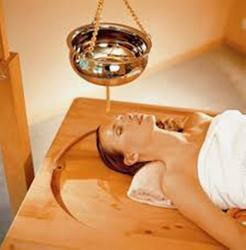 The question people ask is ayurvedic medicine effective for cancer. The answer is an emphatic YES. 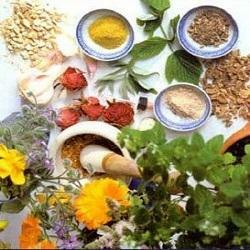 DS Research does Ayurvedic Treatment for Cancer and provides ayurvedic medicine for cancer prevention.